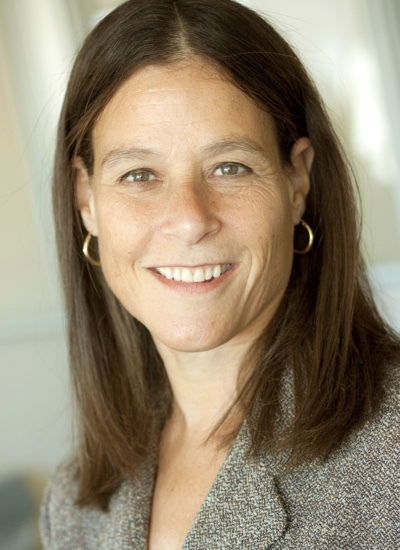 Barbara E. Kahn joined the Sheth Foundation Board in 2014. Barbara brings excellent experience and strong relationships with a variety of academic associations, including the Association of Consumer Research. Barbara is an internationally recognized scholar on retailing, variety seeking, brand loyalty, product assortment and design, and consumer and patient decision-making. She has published more than 75 articles in leading academic journals. 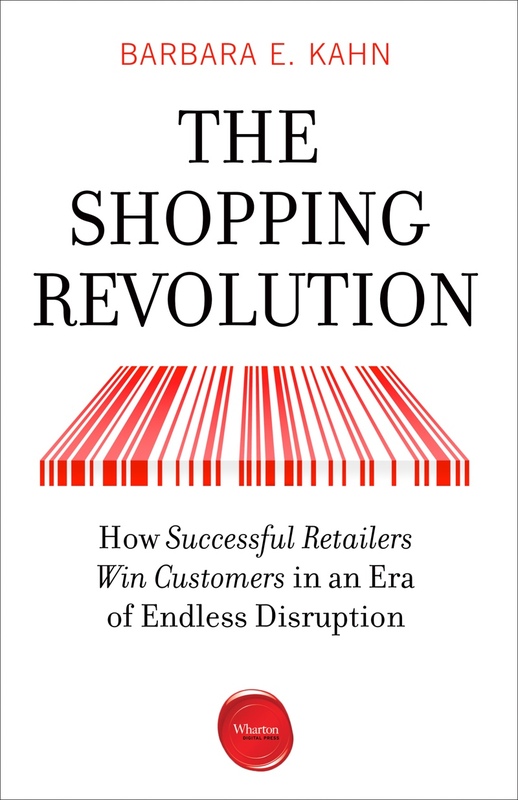 She co-authored Grocery Revolution: The New Focus on the Consumer, and authored Global Brand Power: Leveraging Branding for Long-Term Growth, and The Shopping Revolution: How Successful Retailers Win Customers in an Era of Endless Disruption, both published by Wharton Digital Press (the latter forthcoming in mid-2018).